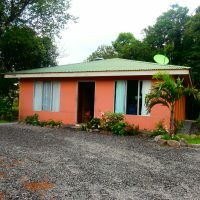 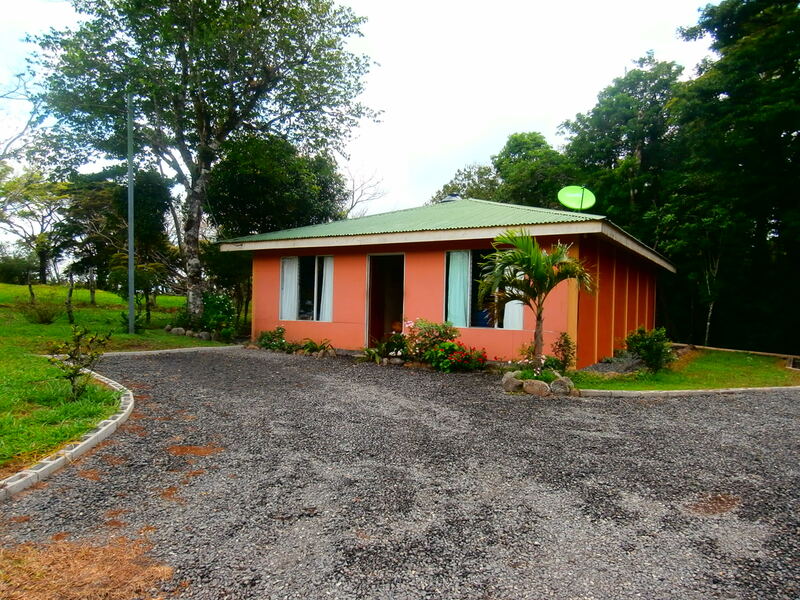 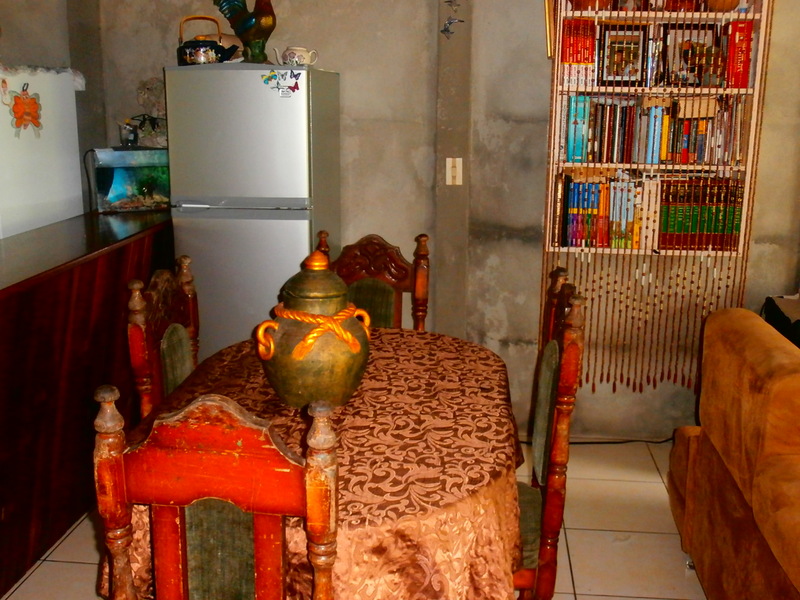 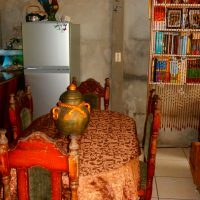 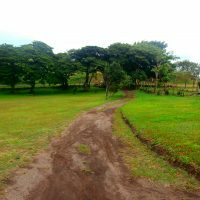 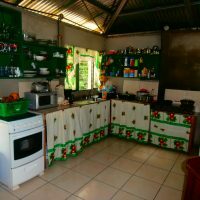 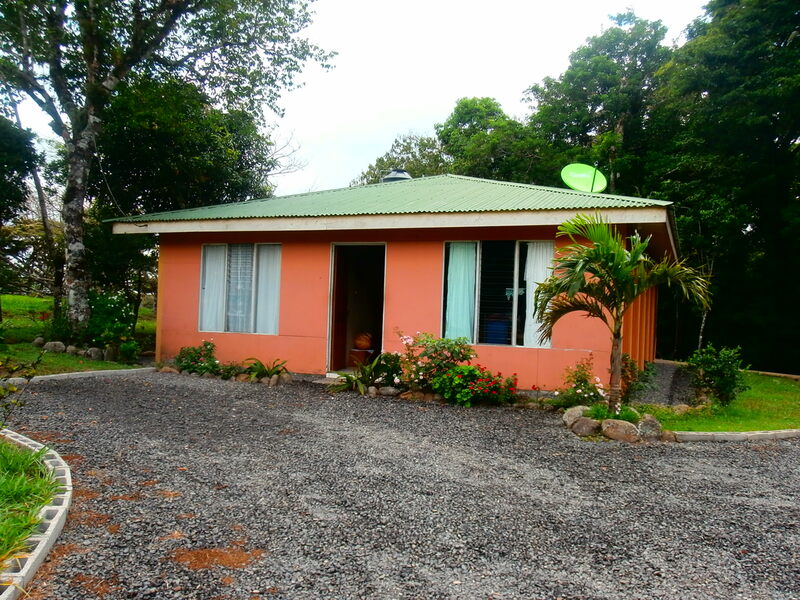 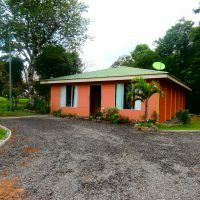 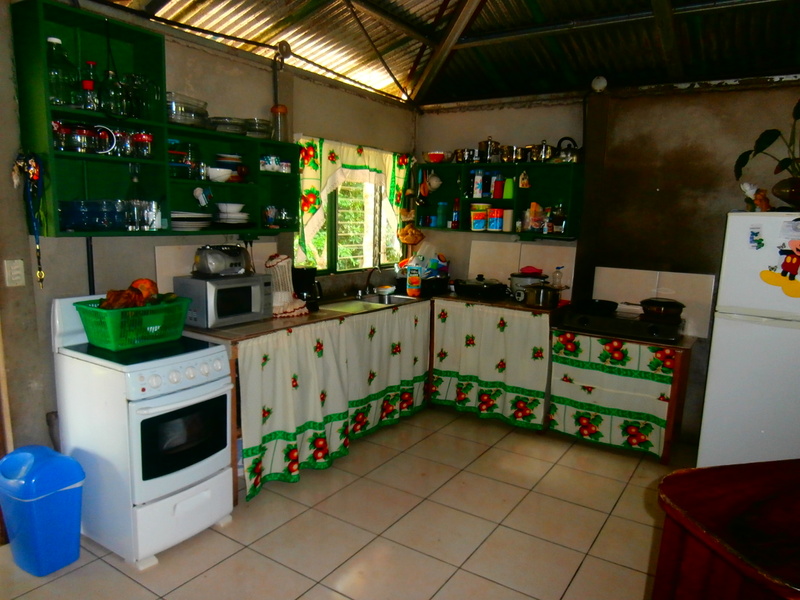 By the main road between Tilaran and San Luis – Lake Arenal is this Tico home, set on a large lot with many mature fruit trees. 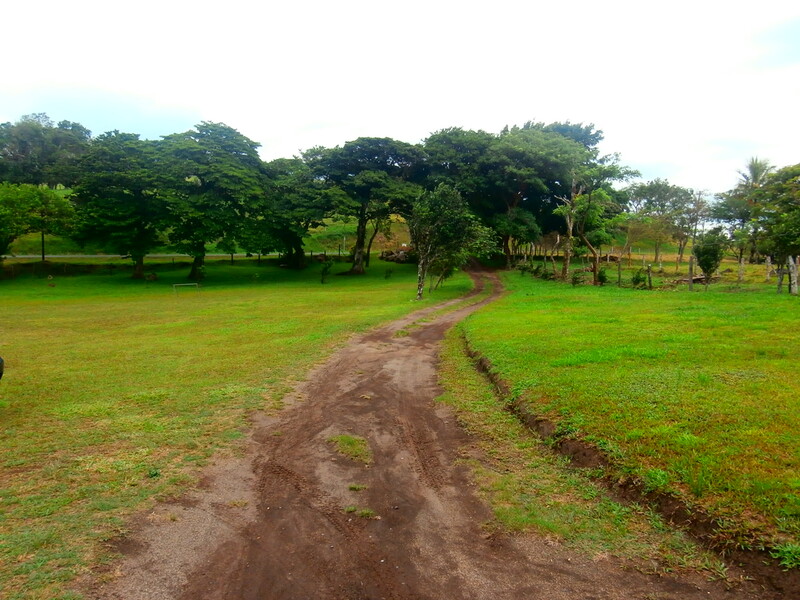 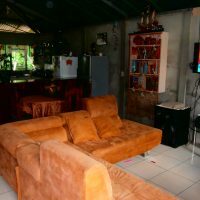 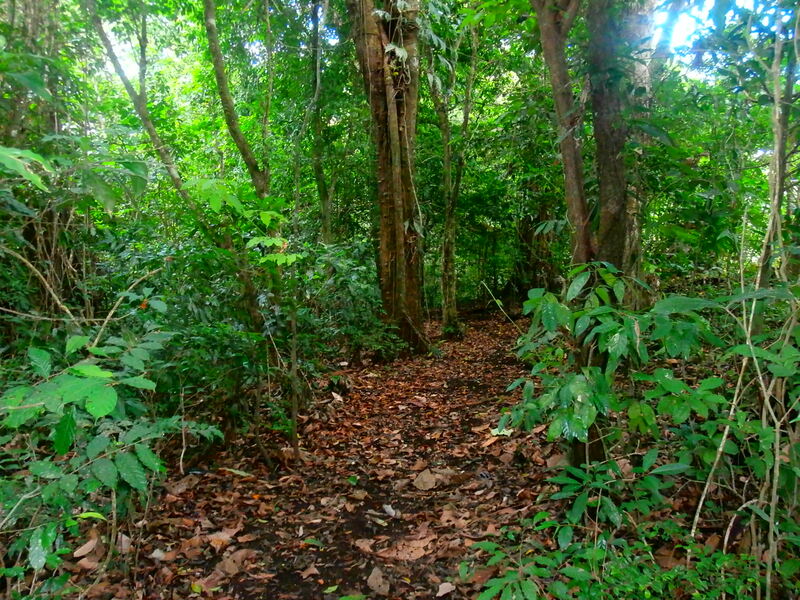 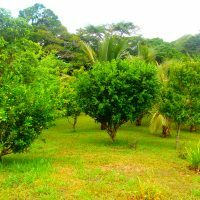 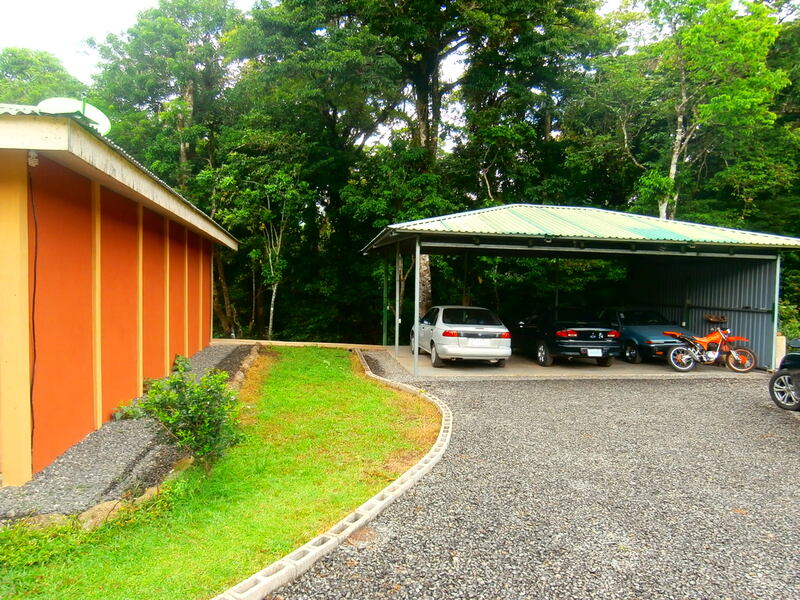 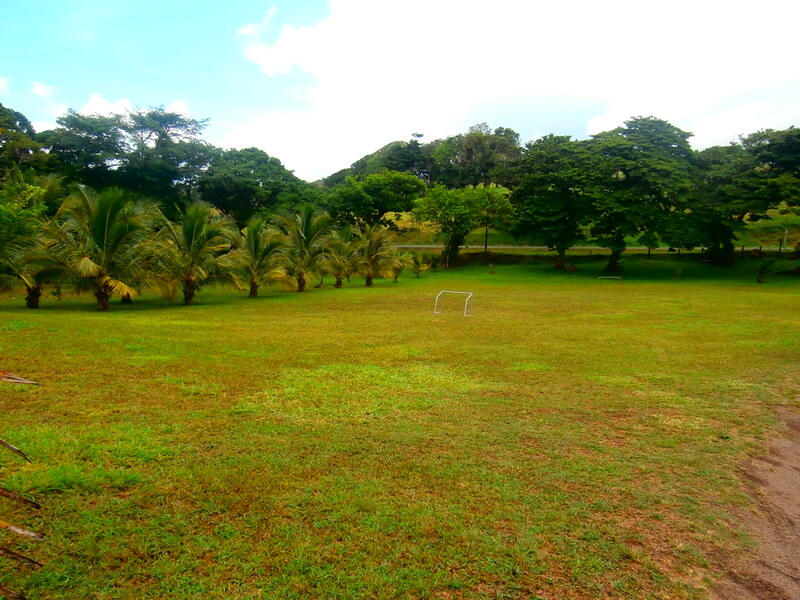 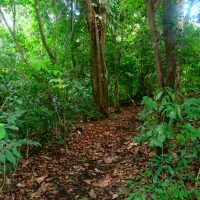 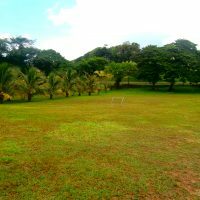 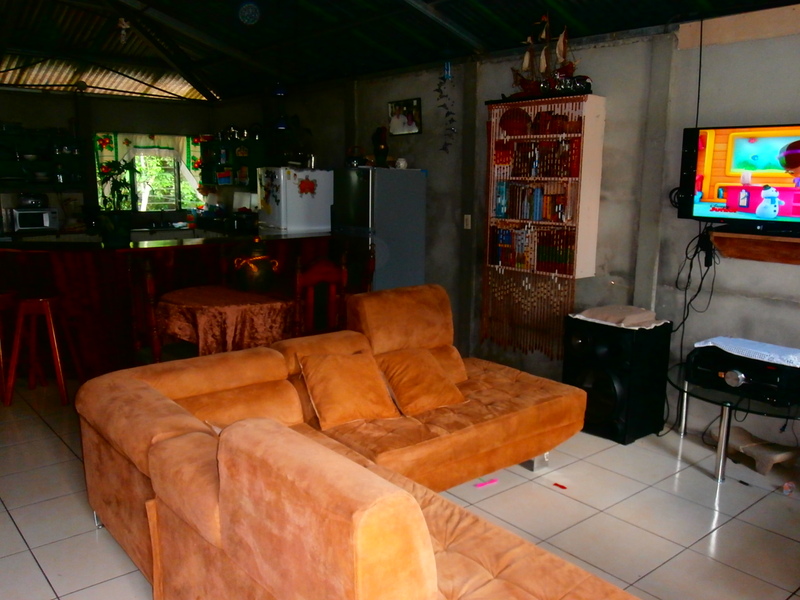 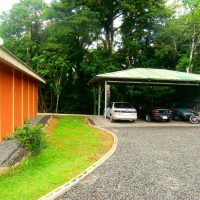 Over 7,000 m2 ( 1 3/4 acre ), bordered by the tropical jungle with walking trail. 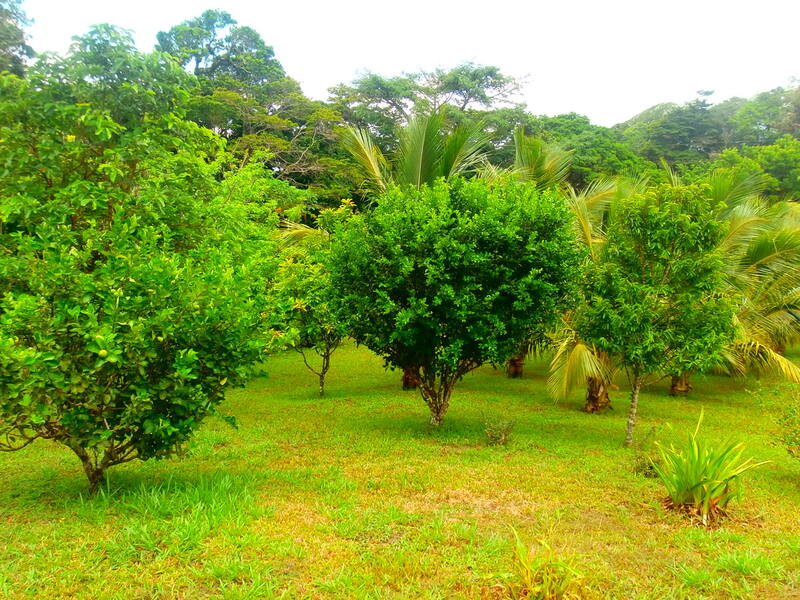 Land is flat and expansion will be easy and possible – either residential or commercial.